Pros: The fin-de-siècle atmosphere generated by a superb combination of production elements. Cons: The raked stalls tend to obstruct Salvi’s flamboyant interaction with the audience. 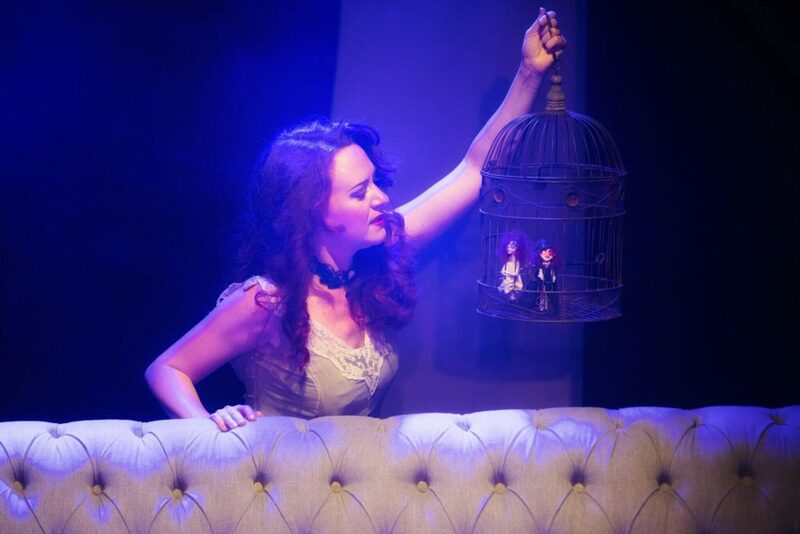 A quintessentially gothic cabaret which celebrates the timeless entertainment value of a good fictional madwoman. Often typecast in the role of a mad woman, Royal Academy of Music graduate Monica Salvi started to develop a strange sympathy for her characters, which eventually led to a nervous breakdown. Now safely locked away in a mental asylum, she makes the most of her recreational hour by introducing her fellow inmates to the many women that populate her imagination. Enveloped in the Victorian opulence of her several costume changes and cocooned in the velvety atmosphere of a fin-de-siècle cabaret, Salvi treats the audience to the voluptuous sound of her voice. Her repertoire goes from Norma Desmond in Andrew Lloyd Webber’s Sunset Boulevard to Johanna in Stephen Sondheim’s Sweeney Todd, as well as reviving the fiery melodies and mischievous lyrics of Kander & Ebb, Maury Yeston, Tom Lehrer, Heisler & Goldrich and Emily Autumn. Feisty and boundless, Salvi floats around the audience, pulling the unaware men to dance a ‘Masochism Tango’ on stage or ruffling their hair whilst introducing a ‘Dangerous Cabaret’. Her comic timing is impeccable, as well as her physical contribution to the diverting lyrics of songs like ‘I Need a Stalker’ or ‘Apathetic Man’. From the corner, her ‘psychothera-pianist’ plays the live score on a keyboard disguised as a writing cabinet, which suddenly seems to have a mind of its own and starts playing a pre-recorded tune. Instead of ruining the atmosphere, this technical glitch is promptly shaped into comedic material by the close-knit duo, who visibly gain confidence as the evening progresses. Mad Women in My Attic! 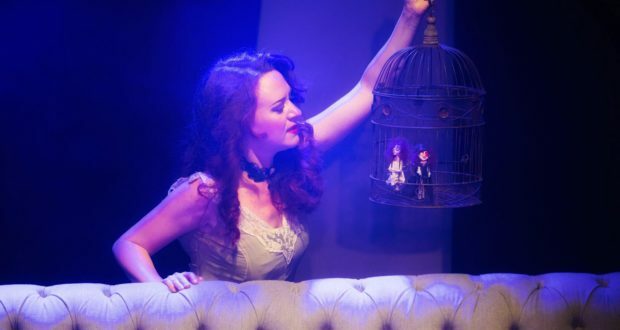 is a quintessentially gothic hour of entertainment, which has already been praised on both sides of the Atlantic and in London has been staged at the newly refurbished The Other Palace. Its timeless elegance stems both from its production values and its charismatic interpreter.